Have you even been told to take vitamin C supplements to prevent falling sick or catching a cold? I used to do that, but not any more! Consuming vitamin C in the form of dietary supplement is totally unnecessary. I am not saying that we don’t need vitamin C in our body. In fact, vitamin C or L-ascorbic acid is an essential nutrient for humans. We must have vitamin C to stay healthy. 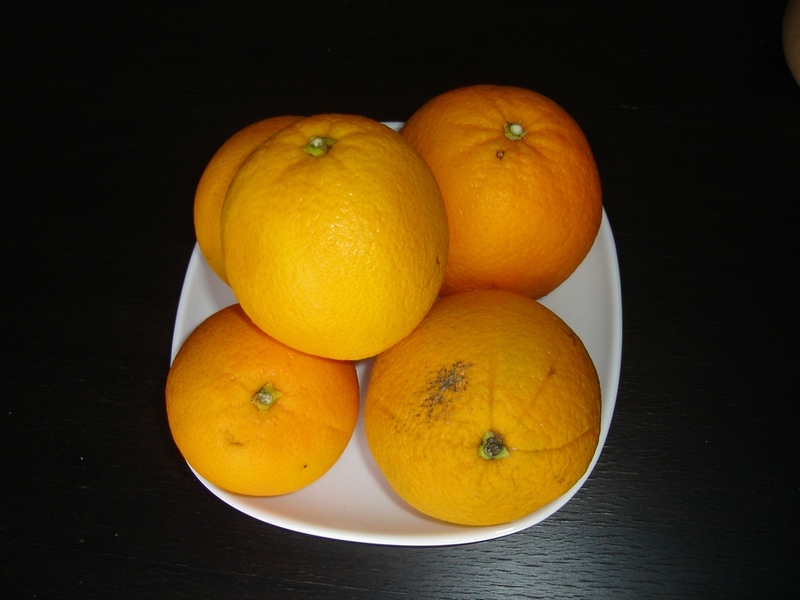 Vitamin C deficiency in human will cause Scurvy, a disease that was once common among sailors whom did not have fresh fruits and vegetables for months . Vitamin C also plays a critical role in helping the body to absorb a very important mineral, iron, from plant sources. A cup of broccoli gives 81 mg.
Oranges: an excellent source of vitamin C.
Therefore, for one who takes fruits and vegetables daily, there is no reason to worry that there isn’t enough intake of vitamin C.
Fresh fruits and vegetables are the best sources for your daily vitamin C requirements. 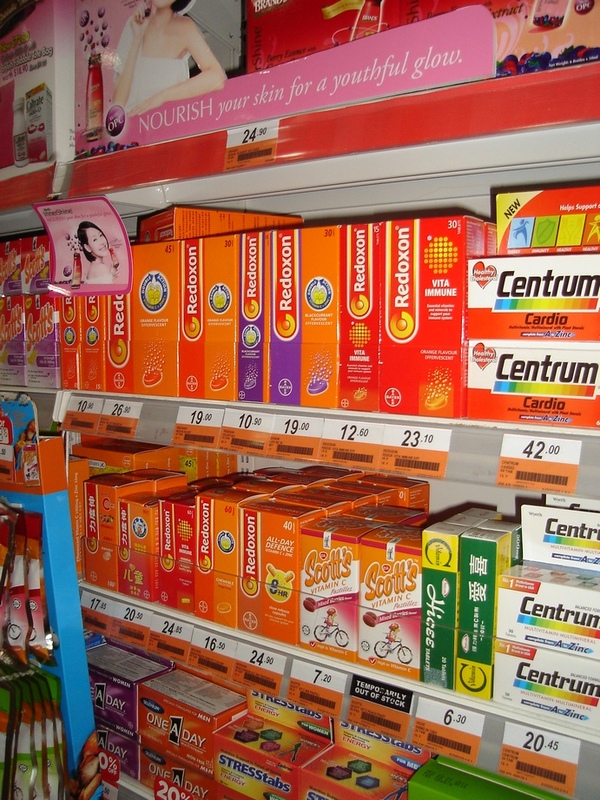 Simply put, there is no use to take excessive vitamin C supplement if you are starting to catch a cold. The production of commercial synthetic vitamin C is highly polluting; and it is controlled by a small number of major industry players. I made my choice. I will not support such an industry! How about you? i totally agree with your article why you stopped. I am a healthy eater too. been blogging abt natural vitamin c, get from ur fruits and vegetables! i wrote this, hopefully more will take natural supplement or just the fruits and vegetable sources.